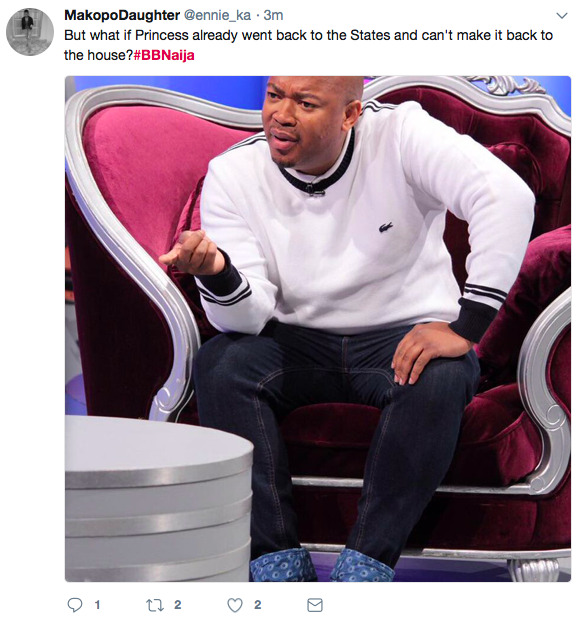 As Big Brother, Biggie, continues bringing in twists during the most talked about TV show in the country, mixed feelings continue to follow the new developments too! 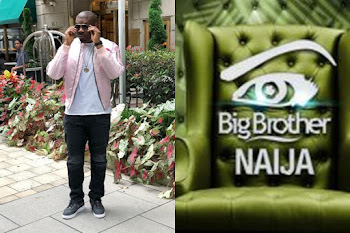 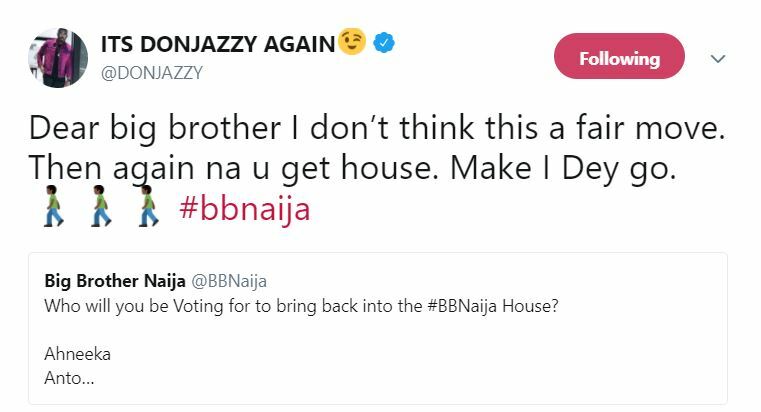 During the live eviction show, host, Ebuka revealed that Biggie will be giving fans the power to restore two out of the already evicted housemates. 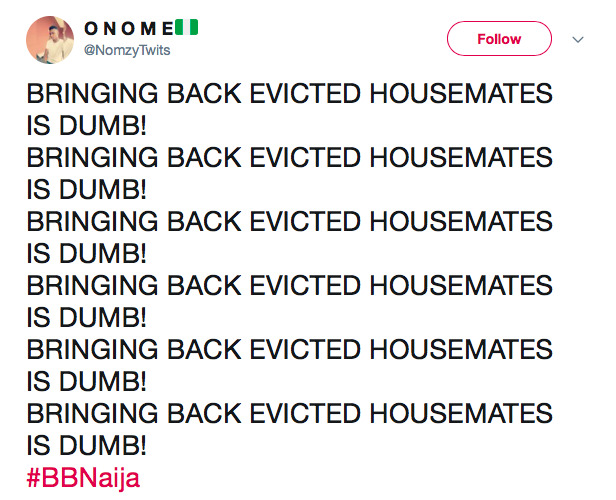 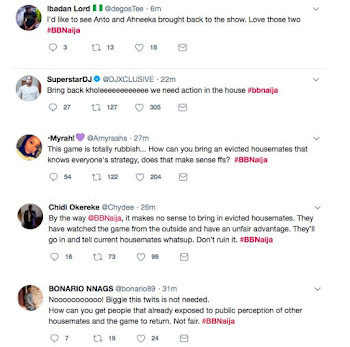 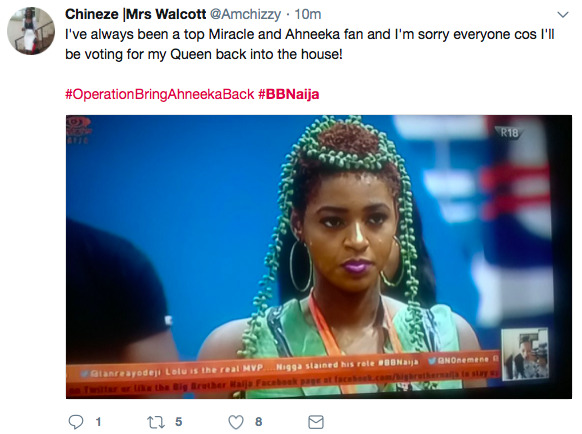 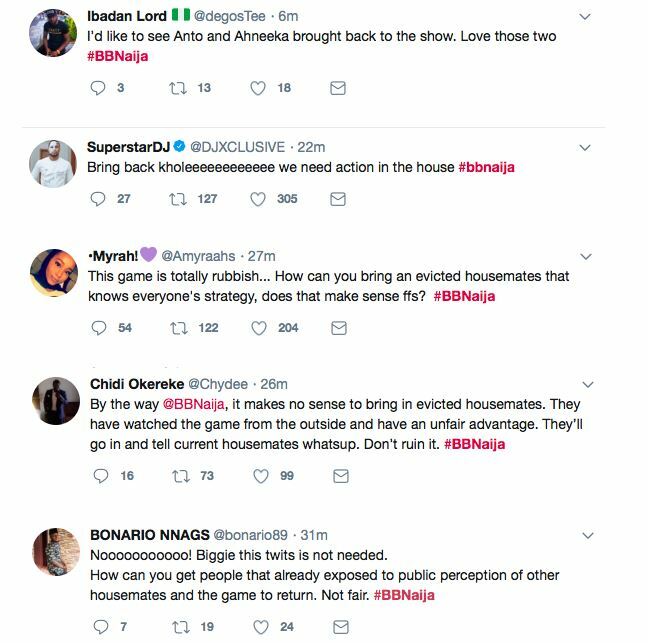 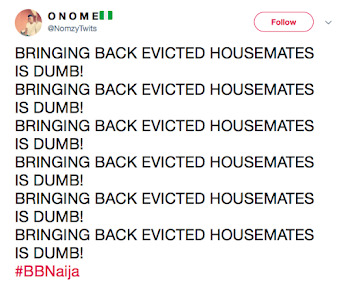 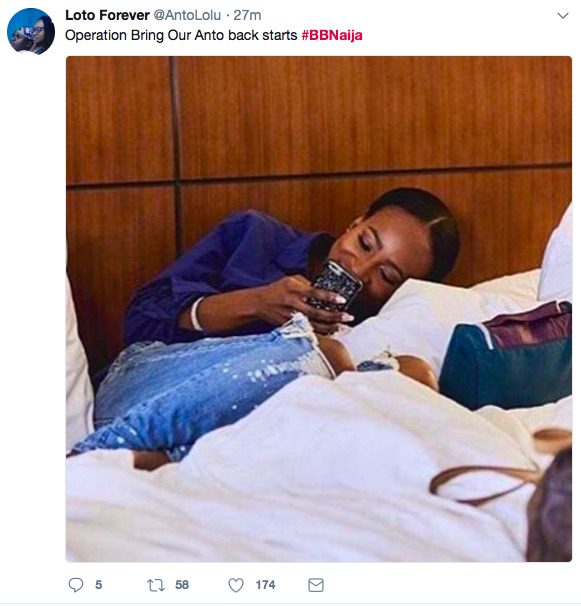 Fans get to vote in 2 of their favourite evicted housemates – either Vandora, Princess, Ahneeka, Leo, Ifu Ennada, Dee-One, Bitto, Khloe, Angel, Brule or Anto – back into the house to play for the money. 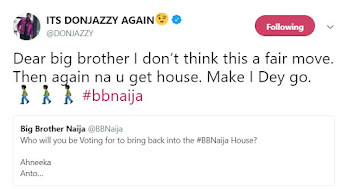 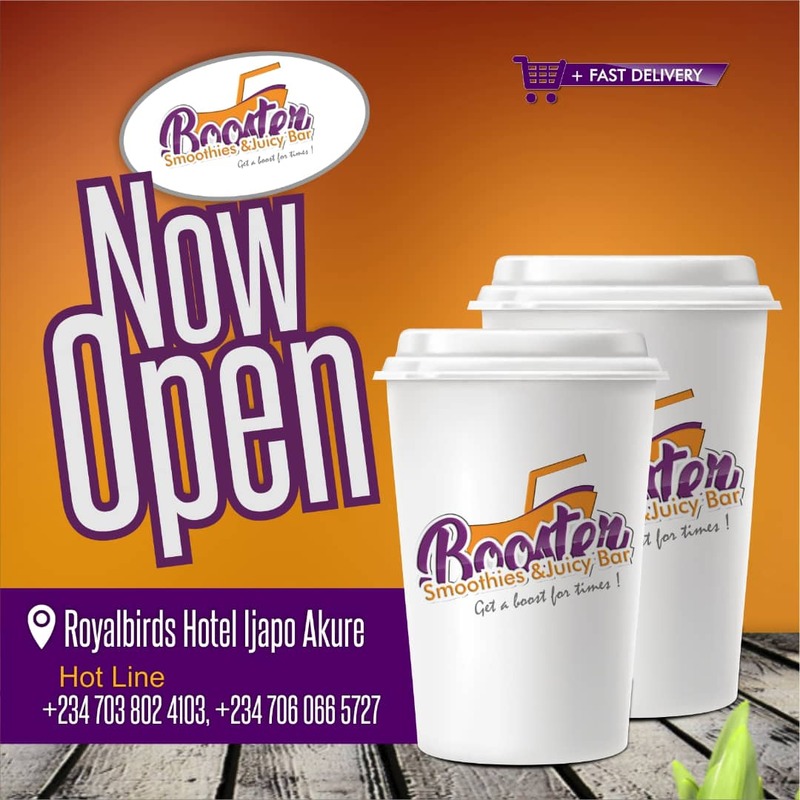 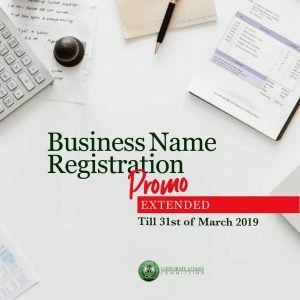 This certainly caused a stir online as particularly, Twitter peeps went agog with the recent development – some are quite elated about the new twist, others are not so happy.